Apparently heading to Switch and PlayStation VR. Whenever a rumour begins about Rockstar Games, it should be treated with the tiniest grains of salt. There was the whole uproar about Bully 2 apparently being in development that turned out to be false. 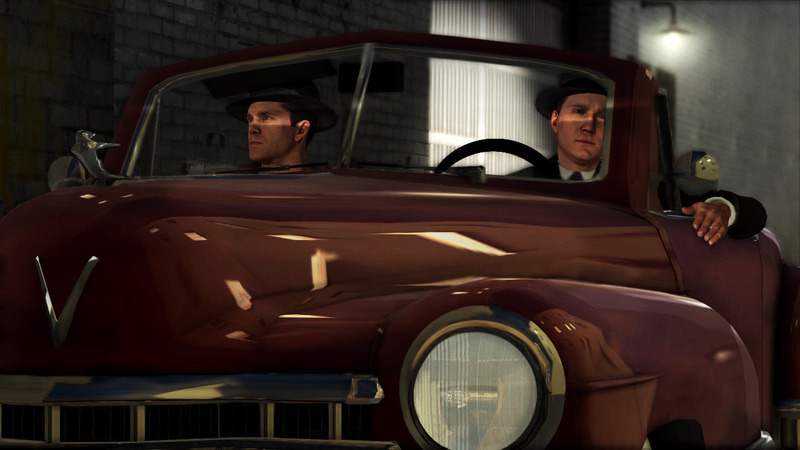 Now it seems that L.A. Noire is being remastered for the Xbox One, PS4 and Nintendo Switch with first person support added. According to insider Yan2295 in January, who has a reputation for Rockstar leaks, “Rockstar might be releasing a remastered version of L.A. Noire on the Nintendo Switch.” This is obviously strange since the developer has never really bothered with Nintendo in the past few years. Now recently we have ComicBook.com which cited three different sources that also said a remaster was in the works. Also, apparently, “VR features have been prototyped” for the PS4, which could indicate PlayStation VR support. Again though, take all of this with a healthy amount of skepticism. While three different sources is nothing to scoff at, we’ll still wait for official confirmation before getting our hopes up.